I was bummed to see that your article on Portland street musicians (“Urban Bards,” by Deirdre Fulton, August 3) failed to mention me. Come on! 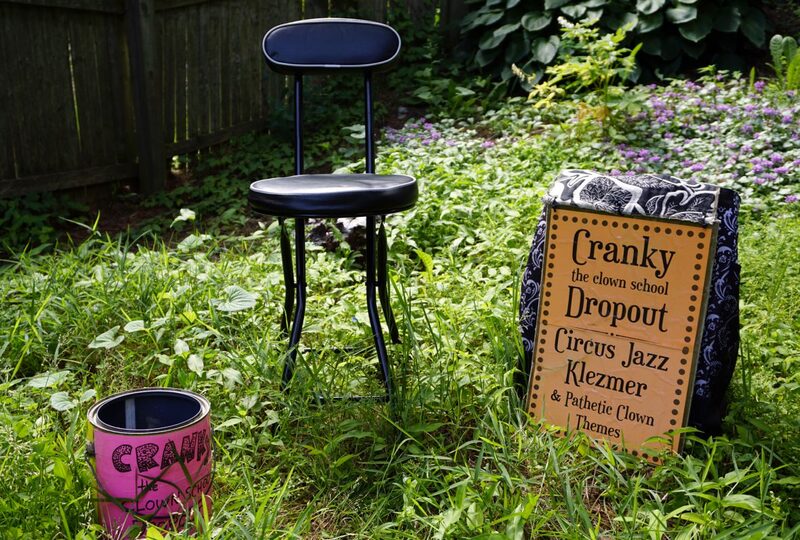 I’m Cranky the Clown School Dropout! Any one who has the slightest knowledge in identifying buskers in Portland at least knows of me. Loud, multi-colored, plaid sports jacket, bowler hat, straight alto sax … plaid pants! Kinda hard to miss. It’s as if someone wrote about the happenings at a Sea Dogs game and failed to mention Slugger. I’ve been consistently out on the streets for the past four years, playing “circus jazz” to the noontime crowds in Post Office Park (the past three years), and this year I’ve been out on Congress Street every Friday afternoon. Also, I’d venture to say that I was the first street musician to play out this season with my annual April Fool’s Day appearance in Post Office Park. I realize that the understaffed investigative team at the Portland Phoenix can’t cover everything, but really this is too much. Next postCranky’s last day of 2014?